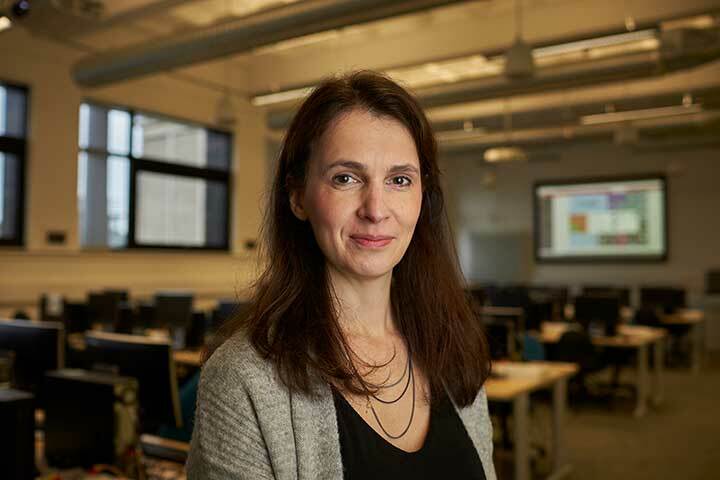 Dr Natalie Coull is the Head of Division of Cyber Security in the School of Design and Informatics and has research interests in secure coding, digital watermarks and computer memory-based security concerns. She also teaches foundational programming and computer security to undergraduate students. Natalie is actively engaged in outreach, including promoting female participation in cyber security and leading a programme to provide Abertay student mentors for local school pupils as part of their National Progression Award in Cybersecurity. Natalie is interested in exploring the role of computer games in cybersecurity training. 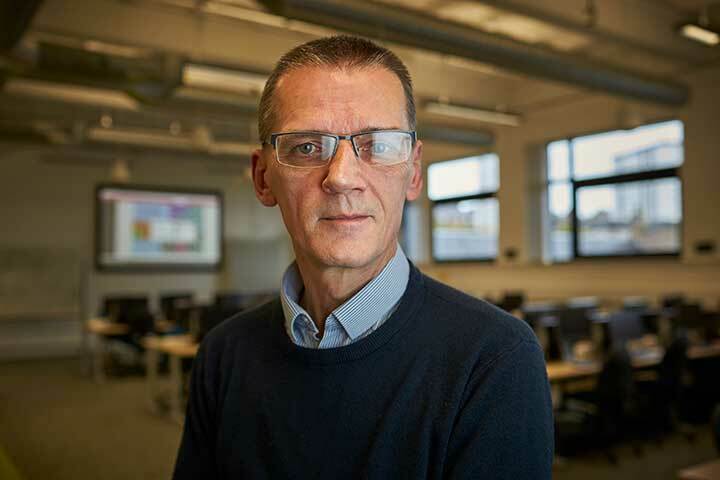 In collaboration with Droman Crime Solutions Ltd., a leading strategic consultancy company in security and public safety, and Hyper Luminal, a serious games company, together with Dr Iain Donald, a serious games expert at Abertay, the team is developing a new kind of training environment to help the police deal with cybercrime. Natalie gained a First Class Honours Degree in Business Computing at Abertay University and a Doctorate in technology-enhanced education at the University of St Andrews, which was followed by a Post-Doctoral post in the same area. Natalie was appointed as a Lecturer in Ethical Hacking in 2008 at Abertay. The aim of these modules is to provide students with the ability to develop simple programs in C++ that illustrate fundamental programming concepts. This module gives students the opportunity to explore the steps involved in a basic penetration test using our test network. Students will explore the tools used in footprinting, scanning, enumeration and system hacking. The module introduces issues relating to computer security, including vulnerabilities and techniques for improving defences. Students will analyse how malicious hackers can gain unauthorised access and explore how organisations and individuals can improve their security. My research focuses on cataloguing security threats and vulnerabilities to better understand their root cause and identify appropriate techniques to improve communication of security problems. In particular my research investigates how anti-patterns can be used to transfer knowledge from the cybersecurity community to the software development community to ensure that secure software is developed from the outset. Broader research interests also encompass developing appropriate testing methodologies for SMEs and IoT, and the wider context of cybercrime and prevention measures. I am also interested in exploring the role of computer games in cybersecurity training. 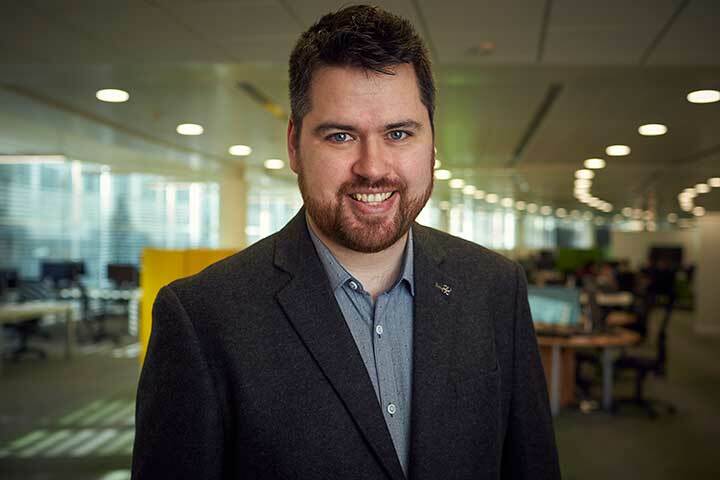 In collaboration with Droman Crime Solutions Ltd., a leading strategic consultancy company in security and public safety, and Hyper Luminal, a serious games company, together with Dr Iain Donald, a serious games expert at Abertay, the team is developing a new kind of training environment to help the police deal with cybercrime. Nafees, T, Coull, N, Ferguson, I, Sampson, A. (2017) “Caution Before Exploitation: The Use of Cybersecurity Domain Knowledge to Educate Software Engineers Against Software Vulnerabilities”, International Symposium on Engineering Secure Software and Systems (ESSoS), July 2017. Coull, N, et al (2017) "The Gamification of Cybersecurity Training", Edutainment, Bournemouth, June 2017. Coull, N et al (2016) “Games Technology to Facilitate Large-scale training in Cybercrime Response.” CEPOL 2016. Coull, N. Archibald, J. (2016) “Defence Against the Dark Arts: A University Wide Module to Educate the Masses.” HEA National Conference on Learning and Teaching in Cyber Security Conference. June 2016. Ball L, Ewan G and Coull N. 2012. Undermining: Social Engineering using Open Source Intelligence Gathering, KDIR 2012, Barcelona. Coull, N. Duncan, I. Olaf Graven, O & MacKinnon, L. (2008) Mammoths and Tigers and Quests oh my!...and a little dog too: Research-enhanced teaching of Introductory Programming, in Enhancement Themes Conference, Edinburgh, UK: Quality Assurance Agency for Higher Education. Walker, N., Coull, N., Ferguson, I., & Milne, A. (2014). A Method for Resolving Security Vulnerabilities Through the Use of Design Patterns. In Cyberpatterns (pp. 149-155). Springer International Publishing. Walker, N., Coull, N., Ferguson, I., & Milne, A. “A Method for Resolving Security Vulnerabilities Through the Use of Design Patterns.” In Cyberpatterns (pp. 149-155) 2014. Springer International Publishing. Prakash, S., Vaish, A., Coull, N., Srinidhi, T. N., & Botsa, J. (2013). Child Security in Cyberspace Through Moral Cognition. International Journal of Information Security and Privacy (IJISP), 7(1), 16-29. Natalie is a STEM ambassador and organises outreach activities with local schools. These range from computer security talks and demonstrations to senior secondary school pupils to password security and Lego MindStorm programming workshops with younger pupils.